Many carbon fibre parts were used to build the Lexus LFA and because of this, Toyota has pumped in a significant amount of money on carbon fibre manufacturing. This was done to reduce the costs of producing carbon fibre parts. After the last Lexus LFA rolled out of its production facility in December last year, the company had no other use for the lightweight material in a production model. So, what will happen to the carbon fibre facility that they have? 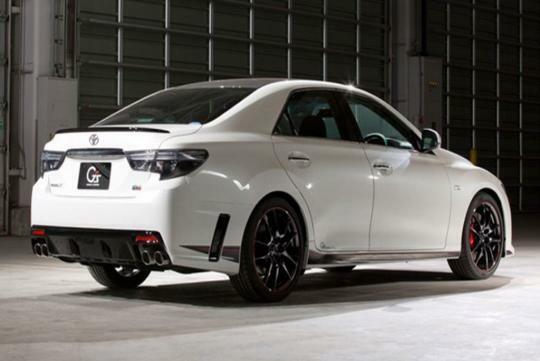 Instead of shutting it down, Toyota will introduce future models with carbon fibre components. Toyota has unveiled a concept model at the recent Tokyo Auto Salon and the car receives a carbon fibre roof. 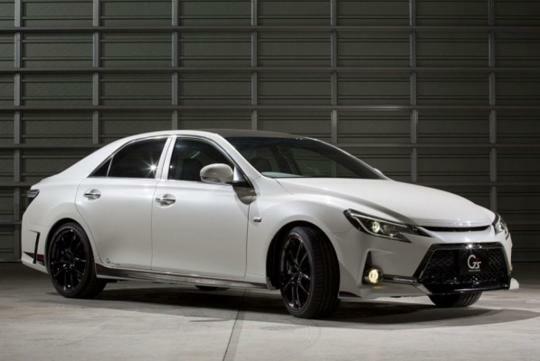 The vehicle is a Mark X and it is named the Toyota Mark X G Sport Concept. The carbon fibre material replaces the steel roof and it reduces 5.8kg off the overall weight. It also lowers the vehicle's centre of gravity by an eighth of an inch. Although this may not sound like much to some people, but every little measure count. And this may also be the beginning of more usage of carbon fibre parts in the car which, in a way, helps to improve performance. 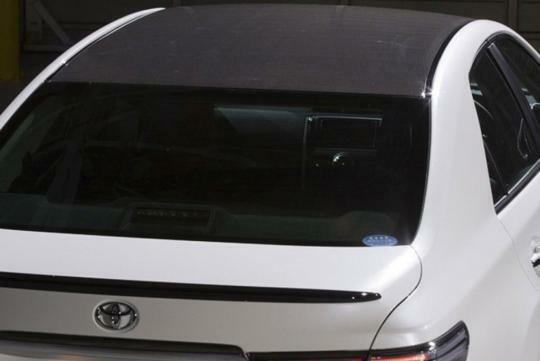 Toyota did not reveal whether they will include the carbon fibre roof into the production version of the Mark X G Sport or if the concept is a one-off creation just for the auto show. Whatever the company decides on, I feel that only the premium grade models will get the carbon fibre treatment as it is an expensive material to manufacture.